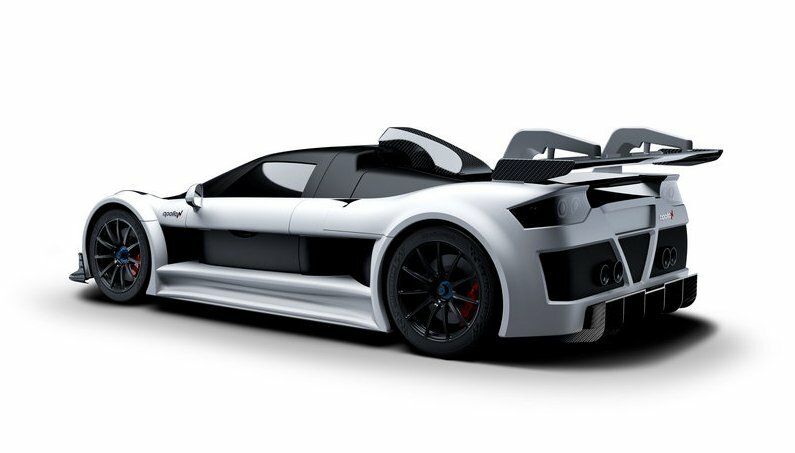 German performance vehicle manufacturer Gumpert released two new models, both of which dropped cover at the 2016 Geneva International Motor Show. 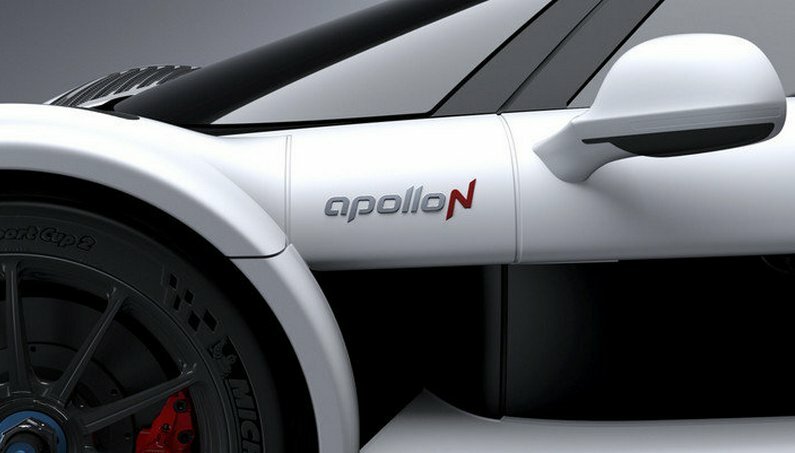 One of the two models is called the Arrow, while the other, is the N. The N’s purposeful lines evolved from the Apollo S and Apollo Enraged. 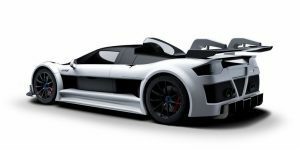 Underneath, you’ll find a twin-turbo V-8, competition-spec suspension, and lightweight chassis. 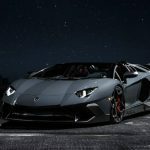 Thew power comes from a twin-turbocharged 4.2-liter V-8 engine, producing 690 horsepower and 649 pound-feet of torque. 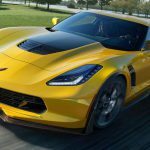 Drive is to the rear wheels only, via a 7-speed sequential transmission. 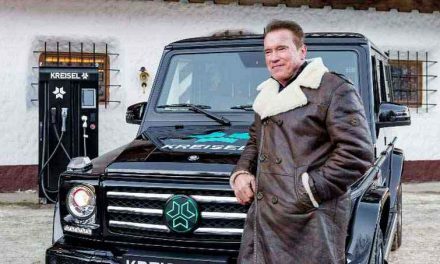 The latter N symbolizes the notorious German track Nürburgring, the racetrack Apollo;s plans to use to test its vehicles. 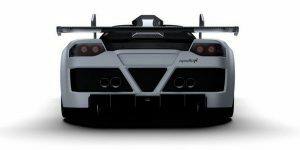 First things first – the Apollo N slightly altered compared to past Gumpert products, but the same overall aesthetic remained. There’s enough vortex generators, vents, and winglets scattered around the exterior to make an F1 car blush. 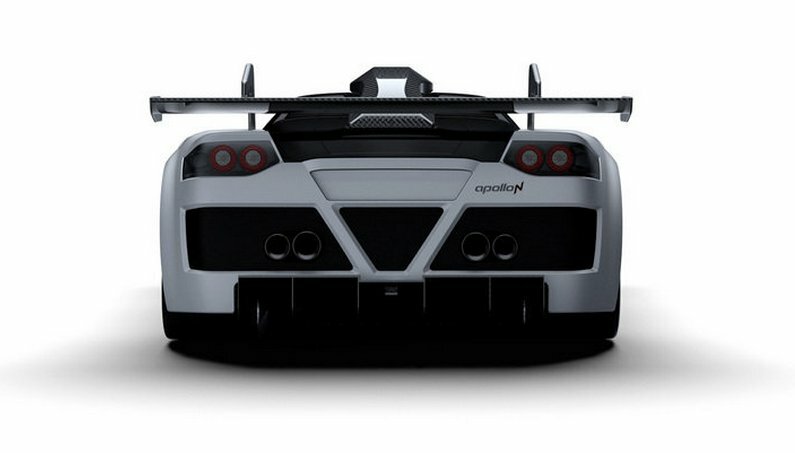 Apollo claims that there is no other street legal super sports car that generates more downforce than the Apollo N. The whole design looks like it was styled by an algorithm. The doors open upwards in a gullwing fashion, which was probably done for aero reasons, rather than additional drama. 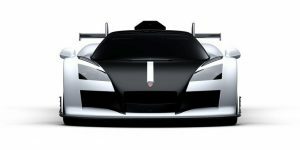 In front, there are new unpainted carbon louvers on the front fenders and the intakes are now bigger. 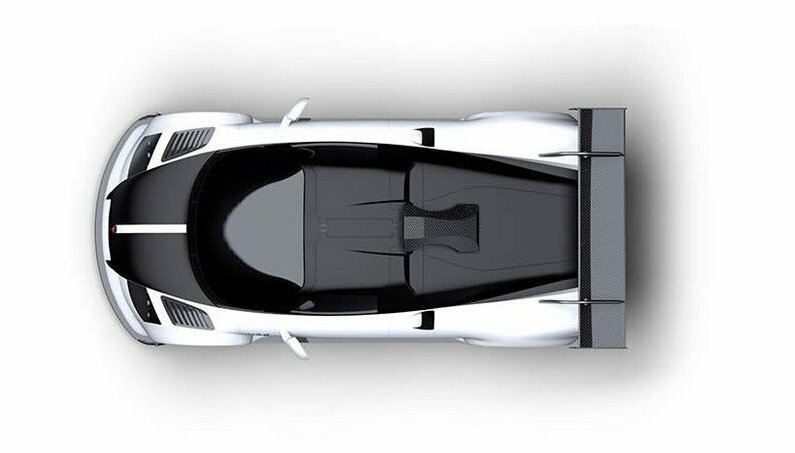 In back is a new rear wing and when you continue down the rear fascia you’ll find a double diffuser, plus quad exhaust pipes. 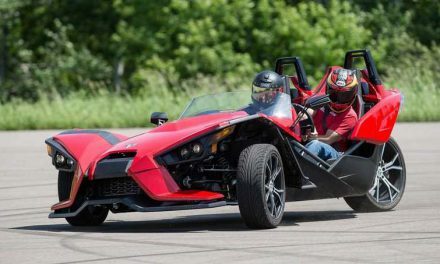 Inside, things are basic for the two-seater. 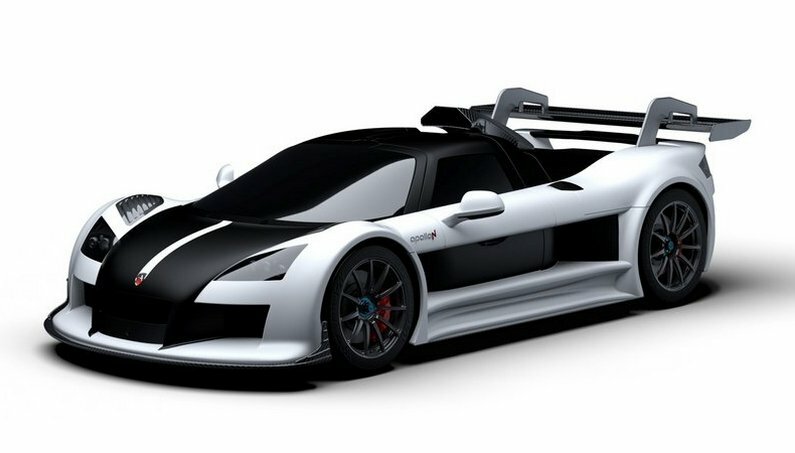 The layout and look are unchanged over the outgoing Gumpert, excluding a new adjustable digital display and instrument cluster. The steering wheel is removable and manually adjustable. Like the exterior, the interior can be customized with new colors upon request. 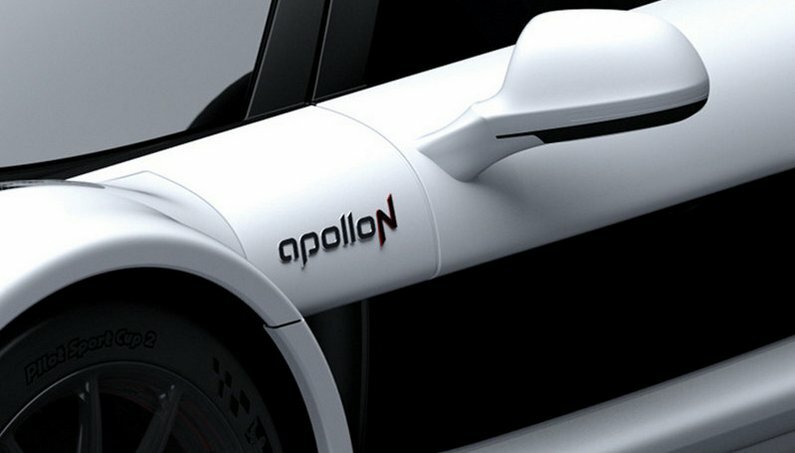 Apollo claims the N will hit 62 mph from rest in 3.0 seconds and go on to reach a top speed of 223 mph. The N has the advantage of being extremely light. 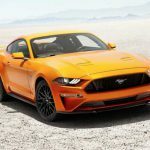 The output is rated at 690 horsepower at 6,000 rpm, and 649 pound-feet at 4,000 rpm. Redline is set at 7,200 rpm. 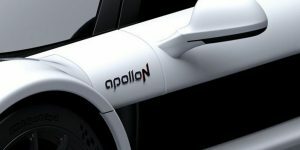 Production of the Apollo-N will be limited at just six units. 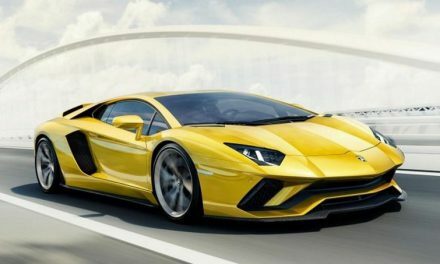 The starting price is set at $275,725. 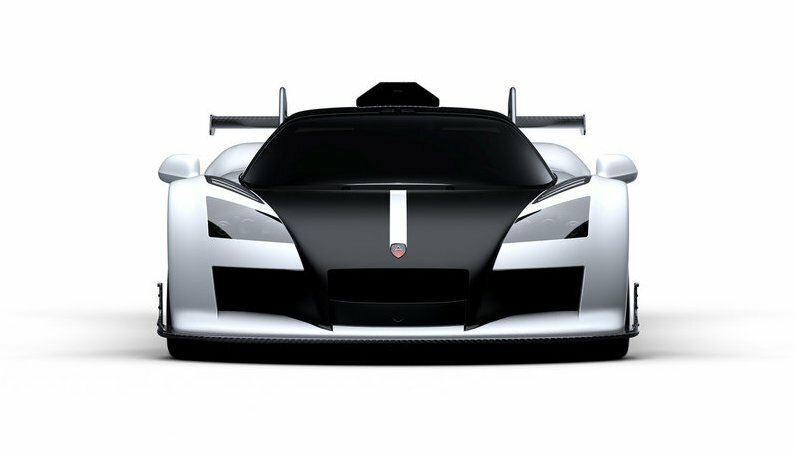 “The Arrow is truly magnificent, said Mr. Gumpert. 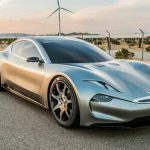 He also added that it is the perfect combination of German engineering and automotive art.Although it’s still a prototype, h is confident that the Arrow will achieve what seems to be unachievable. 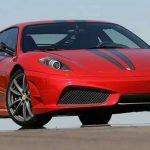 Next7 Supercars You Never Knew Existed! Ferrari California is Going Wild through Tunnels of Monaco and Cannes!